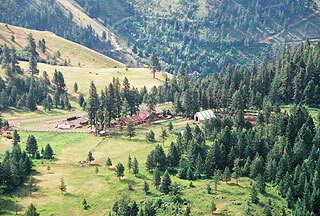 We simply offer more lodging options in Idaho than anywhere else on the web. Hotels, Cabins, Homes, Condominiums, Vacation Rentals, B&B's, and more! 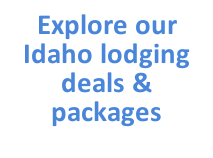 1,340 Lodging & Places to Stay in Idaho! Where do you want to stay around Idaho? 1,340 lodging choices in Idaho is a lot. 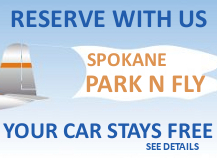 We'll help you find the perfect place for your trip in Idaho. 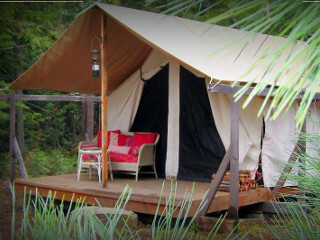 InIdaho.com makes it easy for you to find the lodging you are looking for in Idaho! 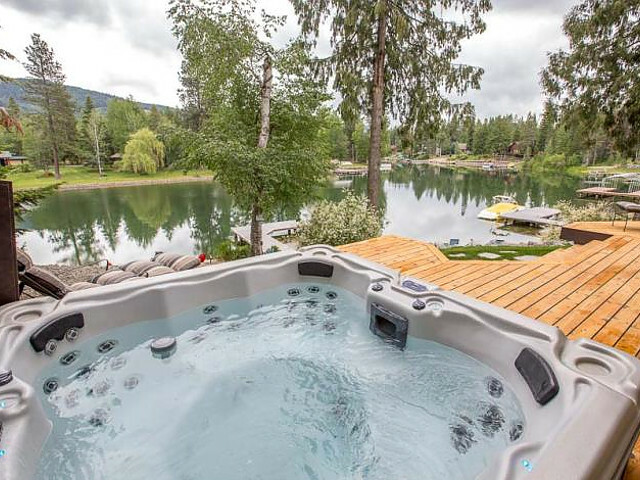 From luxurious vacation homes to quaint bed & breakfasts and inns; from waterfront lodging to ski-in and ski-out accommodations; from Boise, Sun Valley, McCall and Coeur d'Alene - our local, knowledgeable staff can help you plan your stay in Idaho at the best price and even package your stay with skiing, whitewater rafting or whatever activity you choose. You'll notice that there are a lot more places to stay than most travel sites. 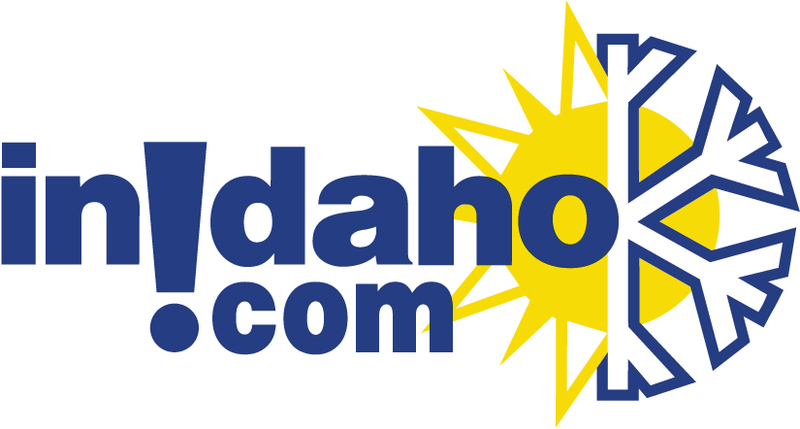 That's because InIdaho.com is local and works with virtually all lodging providers in Idaho. 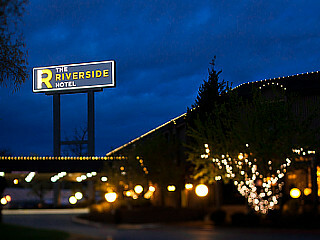 From the big chain hotels to the small mom and pop independent hotels in Idaho. Plus more vacation rentals in Idaho than any other company. Bring your best friend along! From vacation cabins and homes to upscale hotel options we are your local guide to finding the right pet-friendly lodging options while travelling in Idaho. 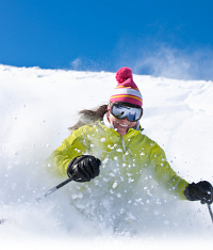 Ski-in and ski-out properties at your favorite Idaho Resorts! 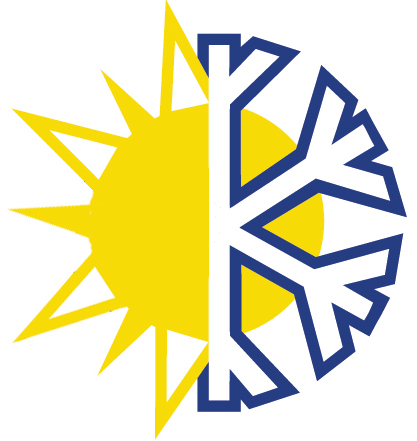 Choose Sun Valley, Tamarack, Grand Targhee, Schweitzer or Kellogg if you want to be on the slopes or have ski lift access. 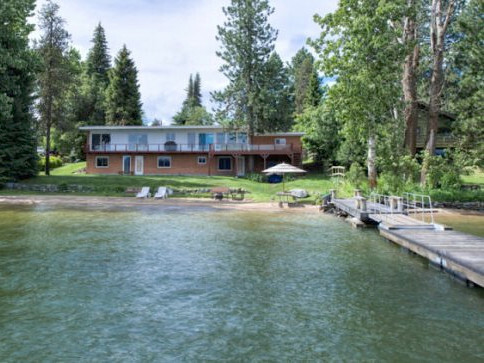 We offer lodging on 9 different lakes in Idaho and over 10 rivers and creeks. Create a tradition by finding your perfect family vacation spot in Idaho. Sun Valley/Ketchum: Sun Valley is a classic ski town offering one of the top ski resorts in the United States. In addition to great skiing on Bald or Dollar Mountain, the Sun Valley and Ketchum areas offers superb lodging, dining, and shopping options. McCall: McCall, long known just for their skiing, has been discovered by virtually all winter enthusiasts. 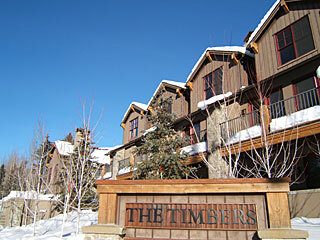 Activities include skiing at nearby Brundage Mountain or Tamarack, cross-country skiing, excellent snowmobiling, lift-served snow tubing and ice skating. Cascade: Cascade is known for access to hundreds of miles of snowmobile terrain. Additionally, Cascade is located about 30 miles from both Brundage and Tamarack Resorts, and often has lower priced lodging available. Donnelly/Tamarack: Once a sleeper town on the way to McCall, Donnelly is now home to Tamarack Resort. Lodging in Donnelly includes ski-in and ski-out locations at the resort, as well as lake front properties on Lake Cascade. Driggs: Driggs offers year-round recreation, relaxation and fun. Nearby Grand Targhee Resort offers phenomenal skiing and snowboarding, as well as year round recreation on and near the mountain. Boise: Residents are active people with lots of outdoor recreation available in the Boise area. For skiers, Bogus Basin Ski Resort offers day and night skiing. Perfect for a quick getaway or an extra day added on to a business trip. Sandpoint: In the winter months, Schweitzer Mountain offers some of the best skiing in the Northwest, or consider cross country skiing on over 30 km's of groomed and tracked scenic trails. An ever more popular pastime is snowshoeing. There's special trails set aside and shoes can be rented just for the occasion. Try snowmobiling on the other side of the mountain on your own, or with a guided tour. Garden Valley: With a large variety of vacation homes and cabins and 1 hotel Garden Valley gives travellers the opportunity to enjoy the great outdoors. 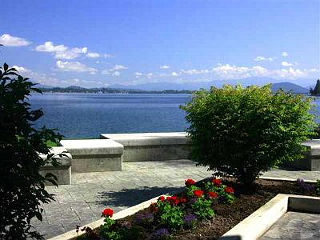 We offer riverfront properties, properties good for large groups and homes on or near Terrace Lakes Golf Course.